We have a large selection of contemporary fabric books and swatches for you to choose from. These are complimented in our design work with our large vintage fabric range that will help give your home the individual feel you require.  Working closely with you at all times, we provide complete design consultancy for your home that will detail all the colour, design and interior schemes throughout. We can then provide visual mood boards for each room if you require them. We also work regularly with Estate Agents and those selling their homes to de-clutter.